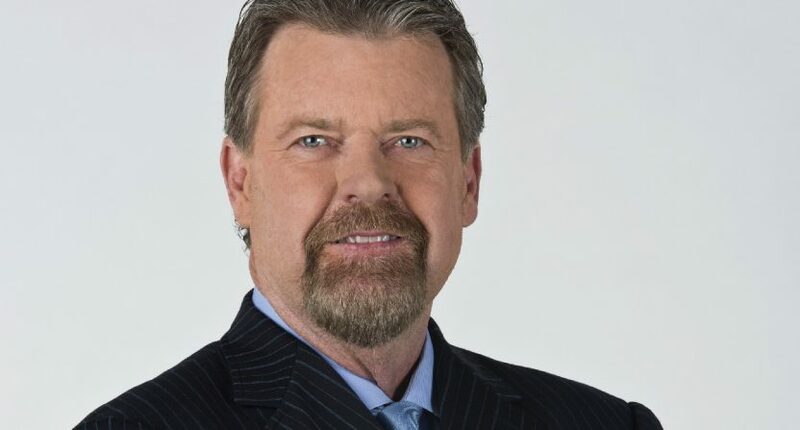 ESPN announced today that long-time MLB analyst Rick Sutcliffe has signed a multi-year extension with the network. Sutcliffe might not be the first name that comes to mind when you think of long-term ESPN employees, but he’s actually been around since 1998, filling various roles up to and including his current stint as the lead analyst for ESPN’s Wednesday Night Baseball. Sutcliffe will continue as a game analyst for ESPN, which includes regular assignments on ESPN’s Wednesday Night Baseball alongside Jon Sciambi, Opening Day, Holiday Baseball and Postseason Impact Game coverage. He also calls MLB Postseason games on ESPN Radio, alongside Chris Berman. ESPN’s Wednesday baseball broadcasts don’t get the attention that the marquee Sunday Night Baseball does, but Sutcliffe and Boog are a genial combo, and it’s generally a fun watch and listen. Having Sutcliffe in the bullpen (sorry) is a bonus for ESPN, should they decide to break up the underwhelming Sunday booth of Matt Vasgersian, Alex Rodriguez, and Jessica Mendoza, although that’s a move that still seems a season away, at least. Sutcliffe is pretty good at what he does, too. He doesn’t lean too much on “Back when I played!” stuff, nor does he spend time running down the state of the modern game, habits that plague Rodriguez, John Smoltz, and plenty of other players-turned-broadcasters. He doesn’t feel like a former player who’s now been broadcasting for 20 years. Instead, he’s generally positive, breezy, and not at all grating, and sometimes that’s exactly what’s necessary.